Wow – another week has flown by, with less blogging than I hoped for but more summer moments like I’ve wished for. Catching fireflies, homemade ice cream, pool-splashing, etc. So I return to Five Minute Friday (or Saturday) which has become a writing anchor for me – a non-negotiable in a week where writing too easily slips me by. Join me? Hosted by Kate Motaung, it’s an encouraging writing community where we write for five minutes unedited each Friday. Free is like flying, soaring like an eagle high in the sky. Or a child running through a field of wildflowers laughing. No care or thought of how she’s viewed. Simply free to enjoy what gives her delight in that moment. Free takes practice, ironically enough. 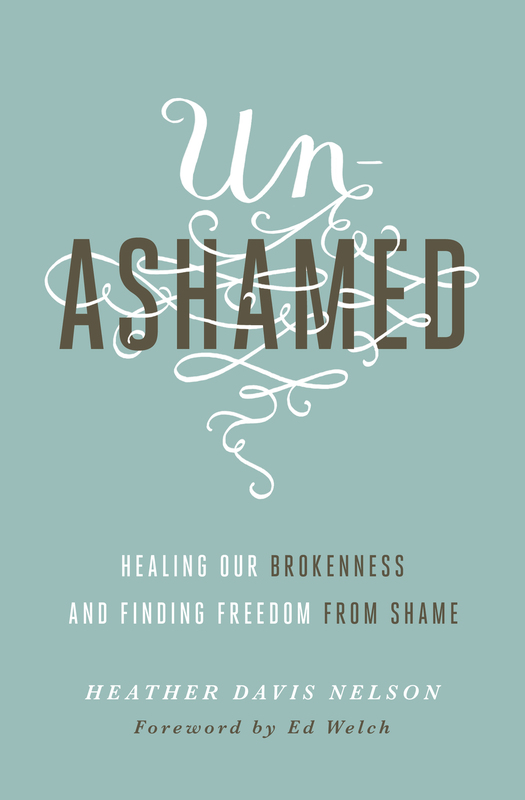 We the redeemed must practice our freedom from sin and shame. Too, too easily they take hold of us, try to weigh us down and keep us limited. But we are freed. Free to live according to a new power – not of the law, sin, and death, but of life and hope through the Spirit. Free to love as we have been loved. Free to try new things way outside of our comfort zone, and free to fail – because our identity is not dependent on perfect performance. We are freed from all that wants to bind us: expectations, laws and demands to perform, pressure to produce, conditional love that says “do this to be loved,” other people’s opinions, our own past, what happened yesterday, our fears for tomorrow. Free. Practice freedom, not to become free but because you already are free. What would that mean? What would you do? What wouldn’t you do? I would write and write and write without editing or worrying whether it sounded ok. I would take hold of the promise that I’m forgiven for how I interacted with my family yesterday, and I could engage them today with love instead of withdrawing in shame. I wouldn’t obsess over whether my clothes hid the extra pounds I dislike. I would take a few risks and say yes to more adventures. What about you?